How do you know if your portfolio is truly diversified to protect you against another down turn? 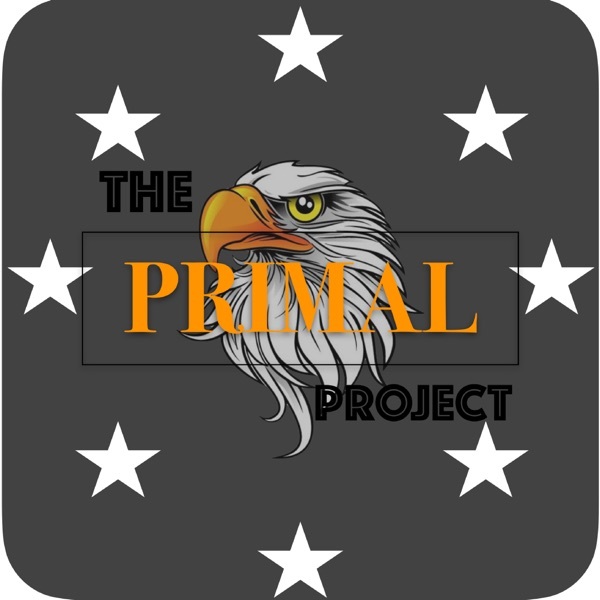 This week I am chatting with my boy Abhi Golhar about how you can set up the most optimal diversified portfolio. Abhi is a former mechanical engineer, I love chatting to other recovering engineers who were able to break out of the rat race! So what are you waiting for? 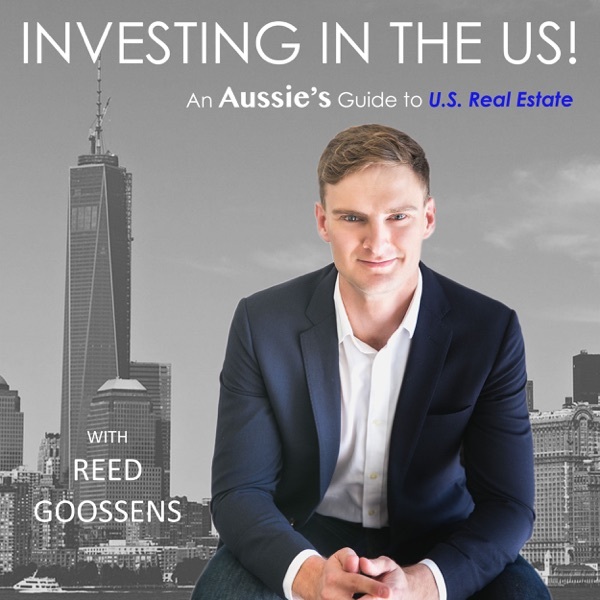 If you want to see what my guests look like head over to my YOUTUBE channel: www.youtube.com/channel/UCuFEo0AY…iew_as=subscriber Head to my NEW website www.reedgoossens.com/podcast-investing-in-the-u-s/ to find links from today's show. Hit me up at [email protected] if you want my FREE EBOOK! Take action, back yourself and go out and make an impact in the world! Follow me on: Facebook: www.facebook.com/reed.goossens Instagram: www.instagram.com/reedgoossens/ twitter: twitter.com/reedgoossens Until next week, Happy investing!